Eversolar TL1500, TL2000 and TL2500 models may show the error “Relay Check Fail” on their display. When a grid-tied inverter is first powered up it performs several tests, and this particular error means that the grid connect relay has failed. This is the most common fault that we have experienced with these models. Eversolar inverters were sold with a five year warranty as standard, so if your inverter is under 5 years old then a warranty claim might be an option. However, Eversolar were acquired by SMA in December 2012 and are now called Zeversolar. Their UK support was subsequently moved to Germany and while they do honour the warranties on these devices, service replacements are slow to arrive and in some cases the delay has run into several months. 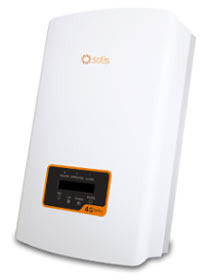 Particularly for those on the original feed in tariff, the revenue losses due to a faulty inverter can be significant during the summer months. 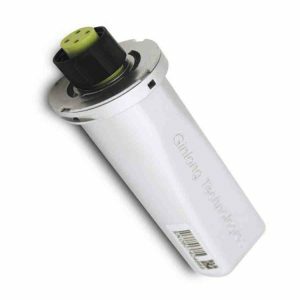 In order to claim on the warranty you will require your original purchase invoice, showing the model number of your inverter and the fact that the invoice was paid in full. Many installers did not issue such documentation which makes it hard to claim on the warranty. 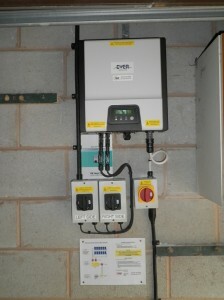 Many customers choose to replace their inverter. 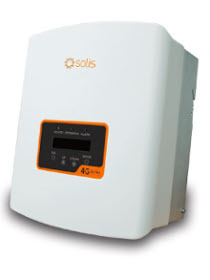 Our Solis range of inverters are excellent quality replacements and they have identical connectors so there’s no electrical work involved. Give us a call if you’re unsure which one you require. We also offer an installation service if you do not wish to get involved in the replacement. Contact us for more information.